My chest tightened. I was out of my comfort zone. How could I bring back my old Yahoo! Mail? Now I understood what a baby goes through when his mommy leaves him with a stranger: complete and utter dejection. Jethro, a Yahoo! customer service rep – who probably lives in Bangalore – had said via live chat that once I switched to Yahoo! Mail Beta I could not return to my familiar, blue and white Yahoo! Classic Mail. Not now, not ever. I felt my chest tighten. I had not expected this. Louise lifted a white round of dough off the counter and plopped it in the cast iron skillet. Bubbles rose like mini-volcanoes, one here, another there. 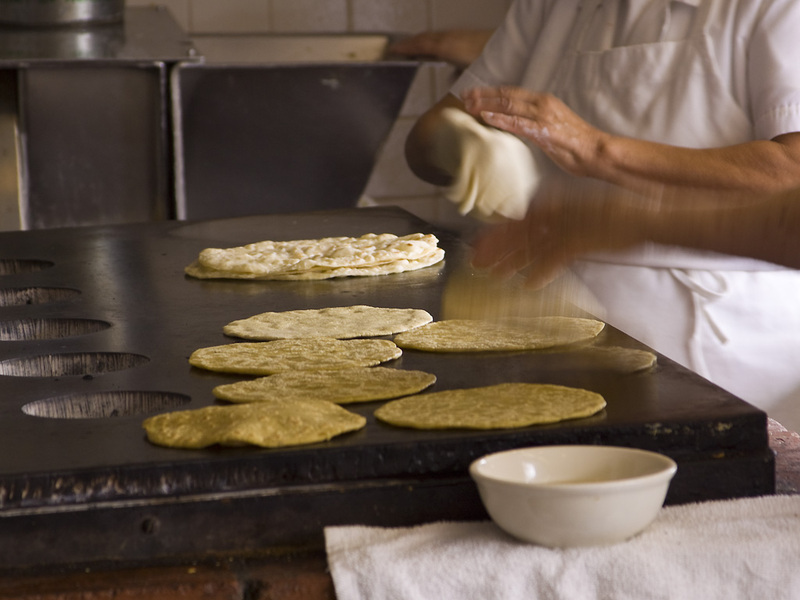 In less than a minute she reached in and flipped the tortilla – with her bare fingers. Babies’ “flavor memories” – another reason for pregnant and breastfeeding moms to eat their veggies. My kids are total chilie addicts. They love both red and green; the kind used to smother combination plates in Santa Fe and Albuquerque, and that tumble in roadside roasting barrels from late summer through fall, inducing a soporific euphoria among entire populations. In high school, my daughter (Auntie “M”) volunteered at a wildlife rescue center. Her duties included cutting up frozen mice for the injured raptors. The fact that she could do this made me wonder if she wasn’t born with supernatural powers. You can’t imagine the will-power it took not to let my car veer in the direction of Panera Bread Sunday morning after Mountain Man and I worked out at the gym. I could smell the bagels and hazelnut coffee from the road.